Laboratories around the world are undergoing the same transition as virtually all other spheres. Whether it's in industry, trade, not to mention our personal lives, more and more data is being collected everywhere, and this trend is set to grow exponentially. We somehow need to get a handle on this deluge of data - right across the board, but perhaps nowhere more acutely than in laboratories. 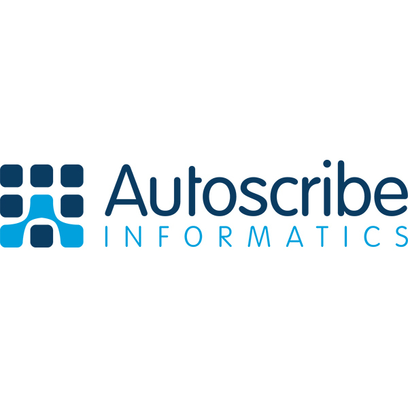 That's why Autoscribe Informatics (based just outside London) specializes in configurable, future-proof database management applications. The company's leading solutions include laboratory information management systems (LIMS) that can be configured to suit customer requirements and easily tailored to meet specific needs. The company is attending LABVOLUTION 2019 to debut Matrix Gemini - its latest take on the optimum LIMS. According to its developers, Matrix Gemini actually does what other suppliers so often promise. The system’'s exceptional configurability, user-friendly tools and resulting excellent functionality make it possible to implement a LIMS without having to make changes to the core code. This is said to simplify customer support, save time, reduce costs and maximize return on investment. Matrix is already being used in laboratories around the world and is suitable for a wide range of sectors. The dual desktop/web-based interface in Matrix Gemini now offers additional flexibility by allowing users to change workstations at will - from the lab, to the office, and even outdoors - as it's specially designed to run on virtually any mobile device. Fraunhofer has its eye on every little move!